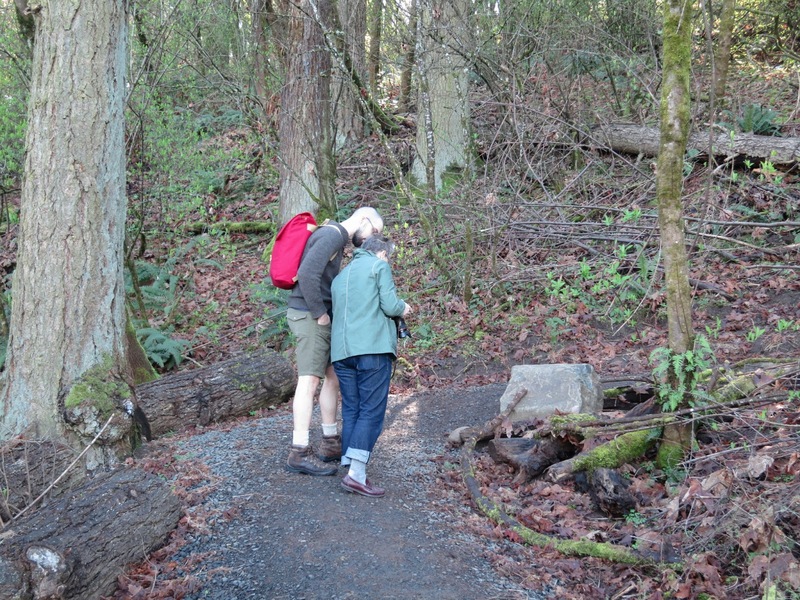 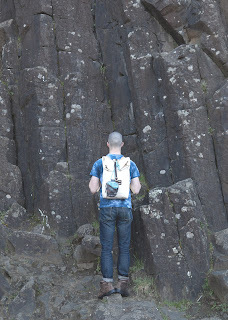 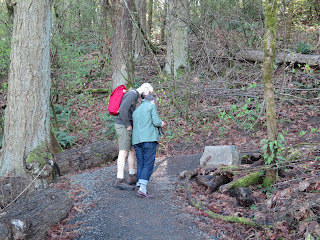 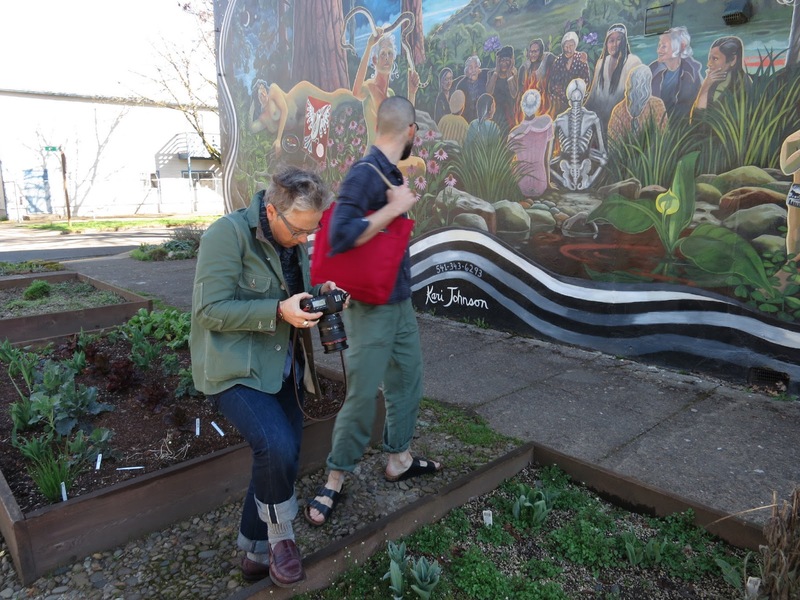 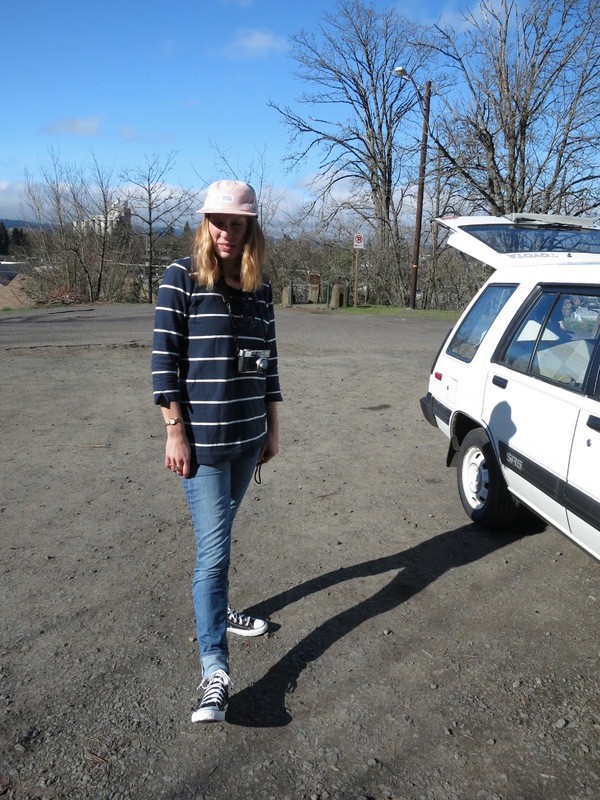 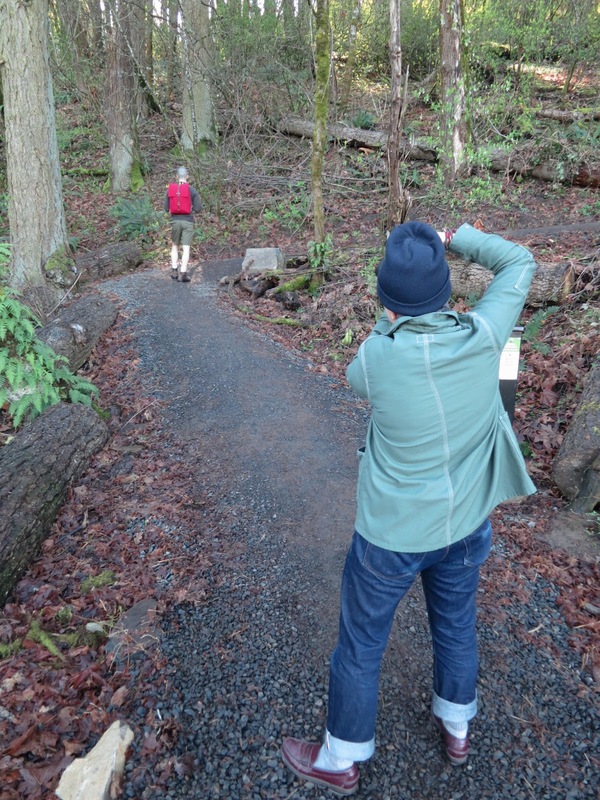 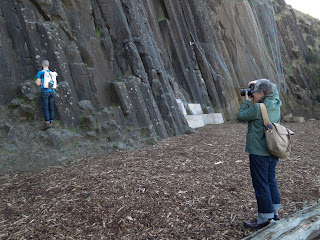 We took advantage of a break in the weather to shoot a Spring lookbook in the environs of our hometown, Eugene, Oregon. We’re thrilled to be releasing our latest Fall lookbook shot by Archival favorite, Nathan Michael, on location at the University of Chicago. 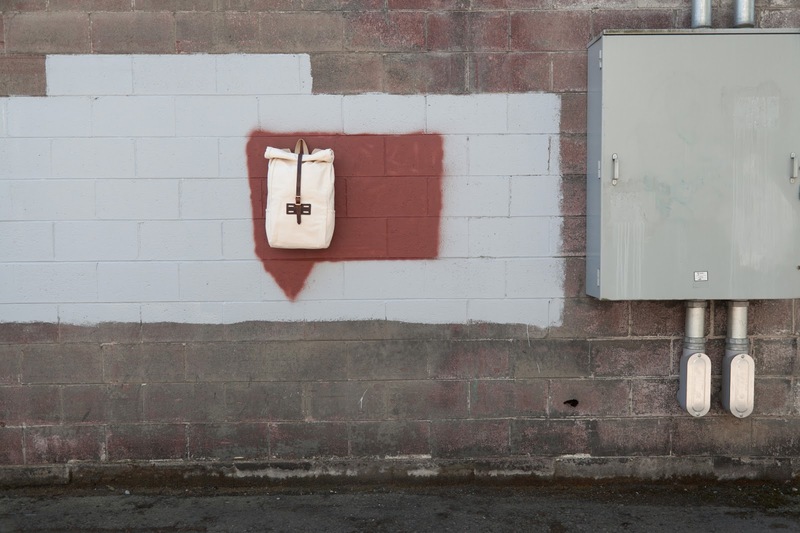 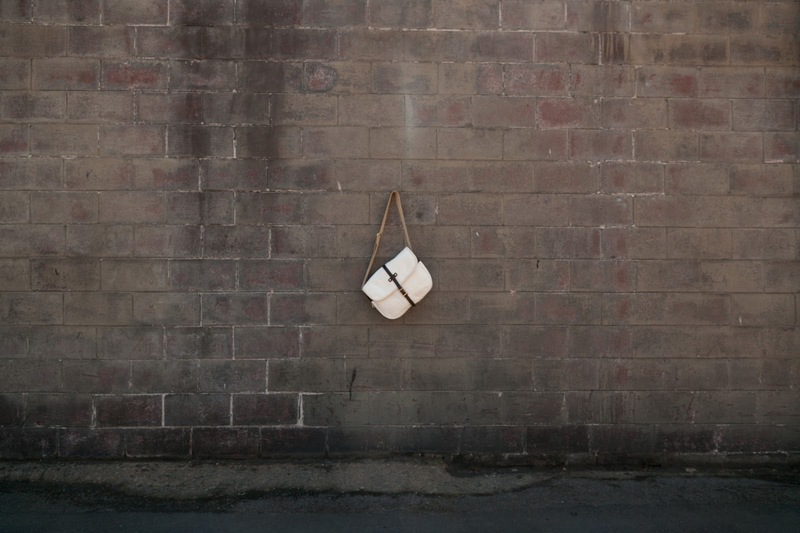 Before our Archival intern, Lauren, moved to the bay area, we took a few impromptu snaps of our bags in the alley behind Archival headquarters. 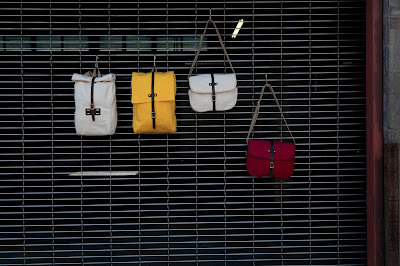 We’ve been shooting so many products indoors, under softbox strobes, it was a relief to snap the bags in direct sunlight. Here are a few outtakes from our shoot. And introducing Val and Chase as our latest summer interns (and master bag wranglers). 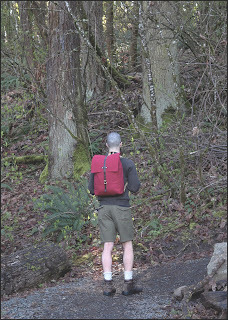 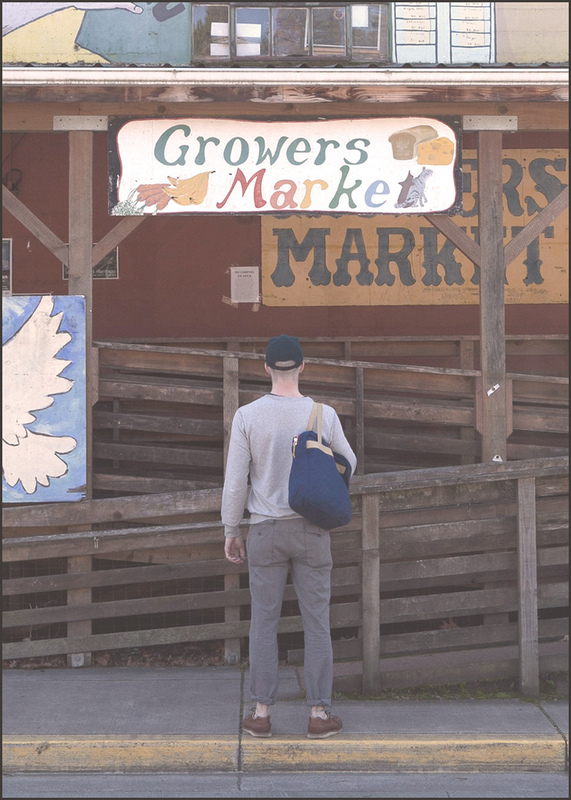 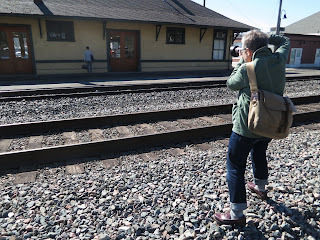 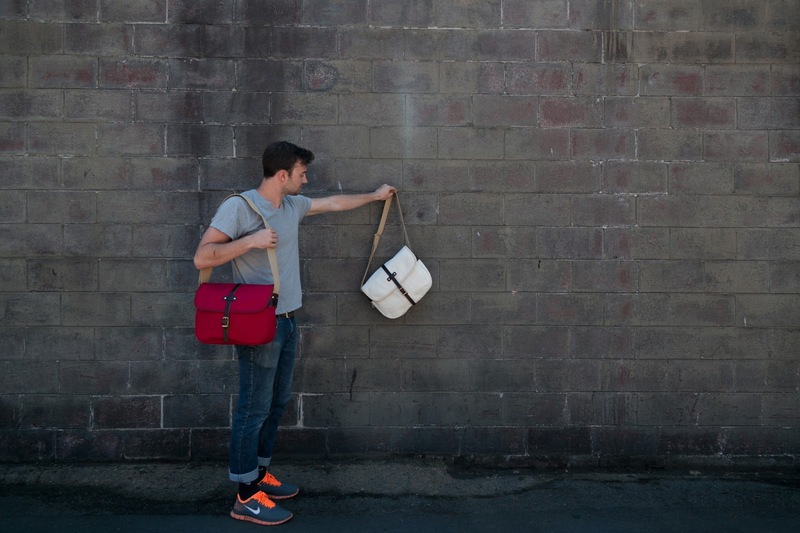 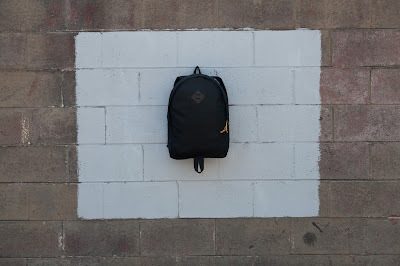 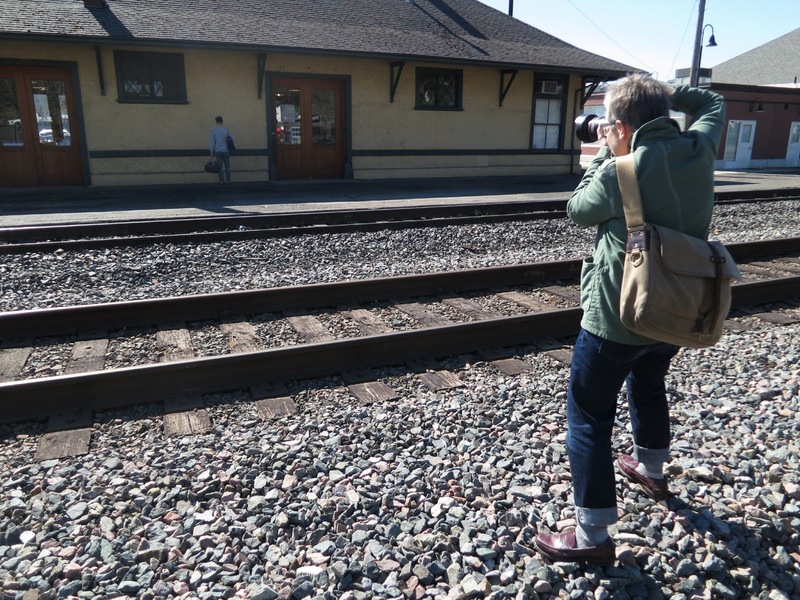 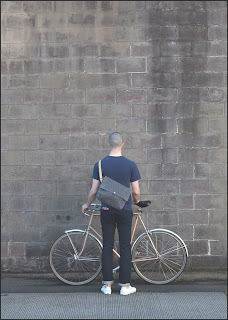 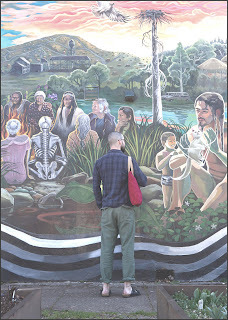 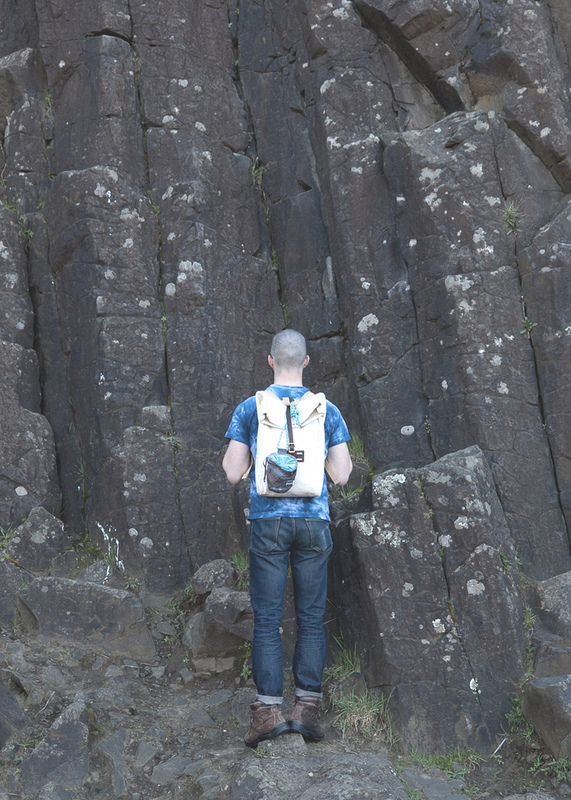 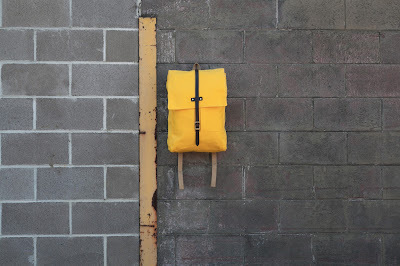 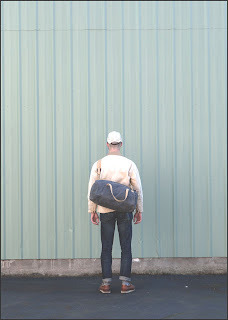 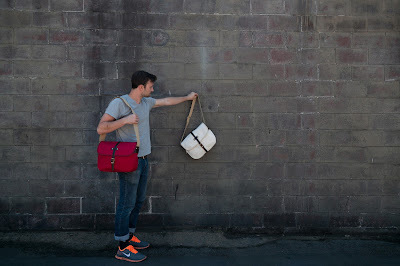 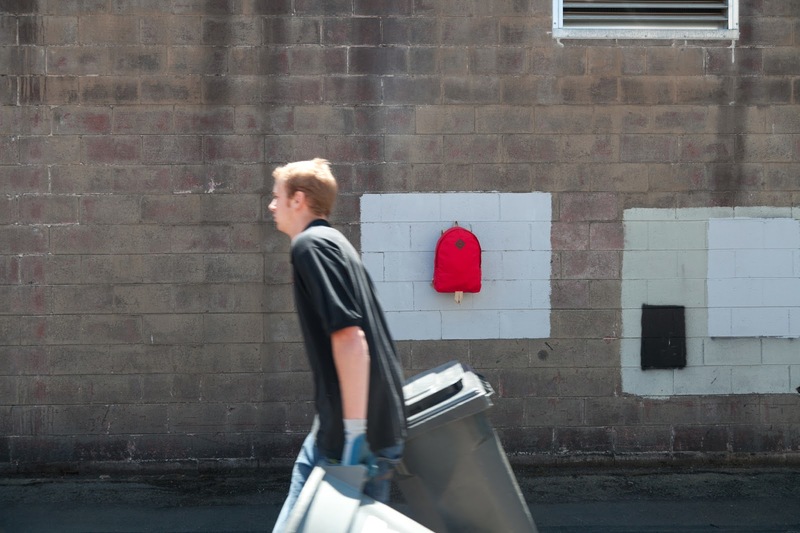 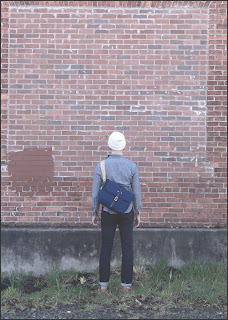 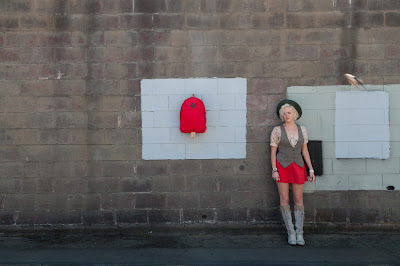 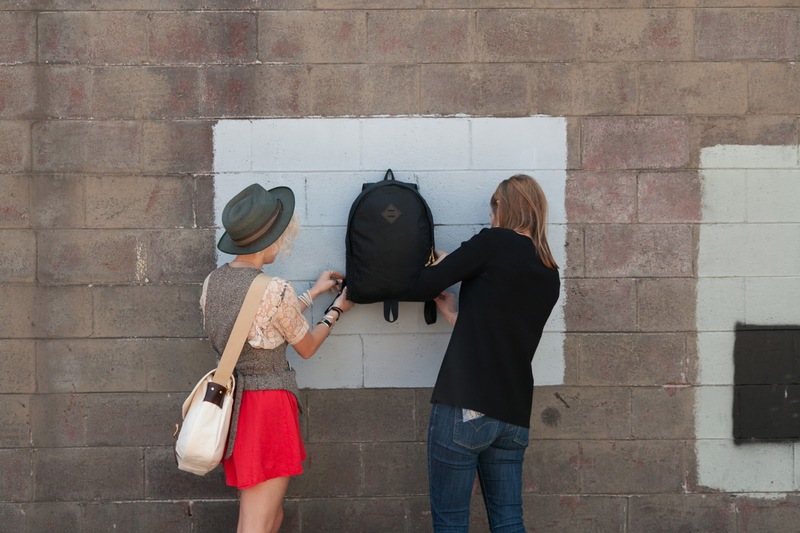 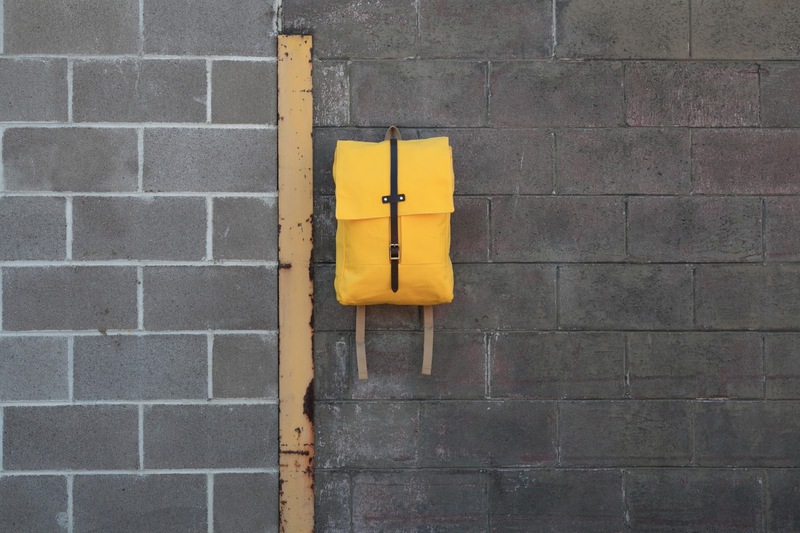 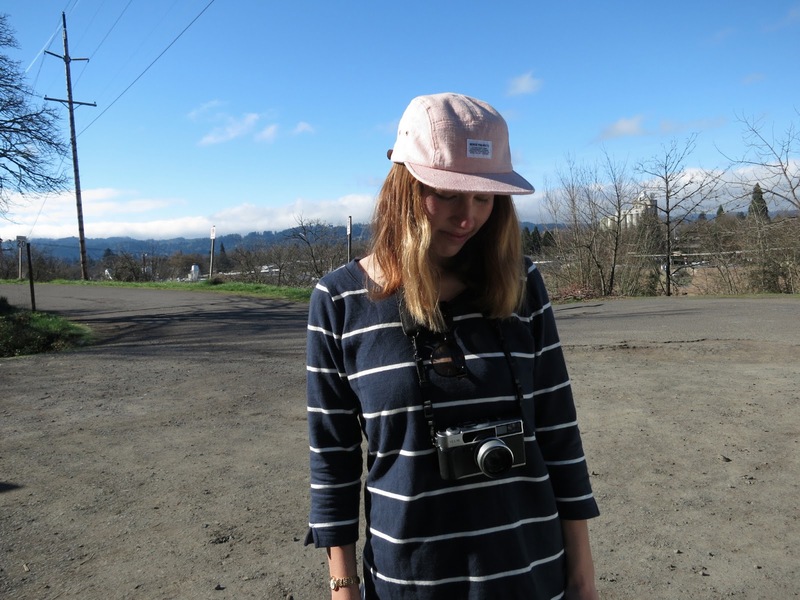 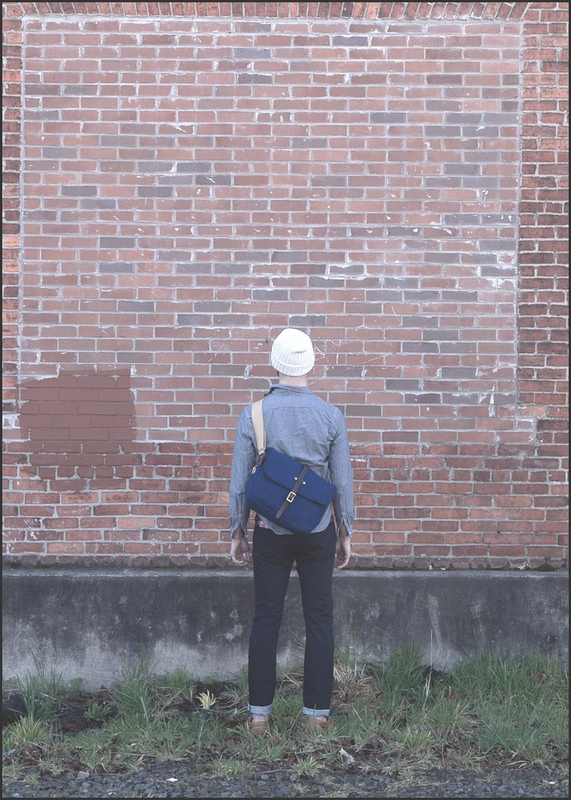 Over Spring break, Tom and I took some snaps of Archival bags in some of our favorite Eugene locations. We’ll be assembling the shots into a formal lookbook for distribution to stockists and Archival customers. 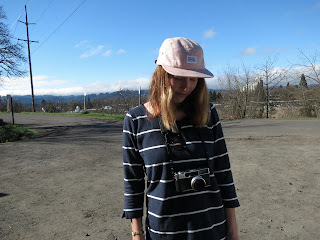 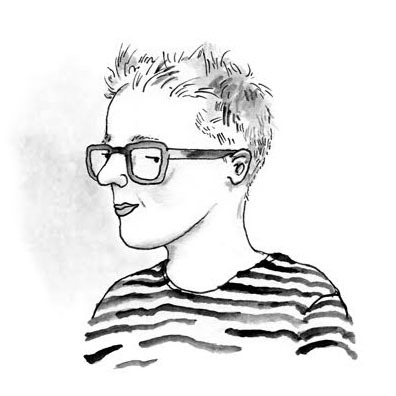 Here are a few sneak previews… and outtakes by Lauren, our much beloved Archival intern.